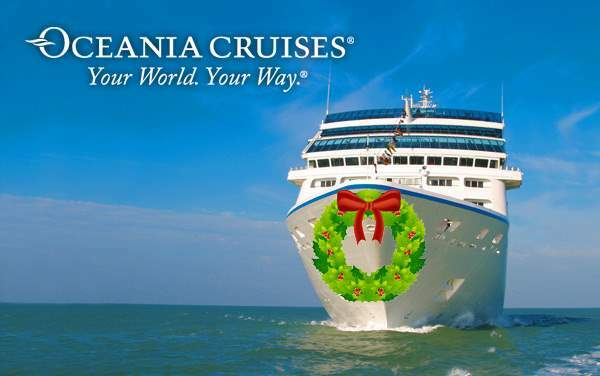 The carefully selected itineraries for 2019 and 2020 Oceania Cruises to the U.S Atlantic Coast involve sightseeing adventures like the humpback whale watching in Bar Harbor, Maine, infamous mansions once occupied by the Astors, Morgans and Vanderbilts in Newport, Rhode Island, Freedom Trail in Boston, Central Park in New York City, St. Anne Canyon and Winery in Montreal, St. George Scenic Sail in Bermuda and many more. The Cruise Web’s exclusive cruise deals for Oceania Cruises to the U.S Atlantic Coast are the best savings for this fun cruise vacation. You won’t want to pass them over. Give us a call today on 1-800-377-9383 and let us know your favorite cruise specials for Oceania Cruises to the U.S Atlantic Coast currently available at The Cruise Web. Our Cruise Consultants are waiting to walk you through your cruise booking with specialized cruise packages.